Podcast at Ground Zero | Podcasting about the end of the world as we know it and we feel fine. 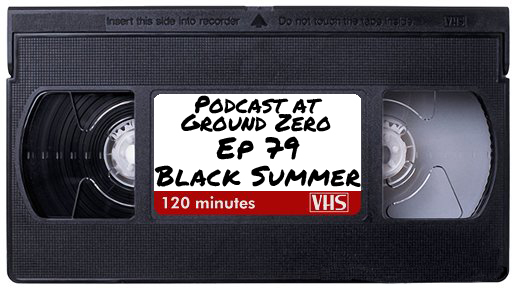 The topic for this episode will be the new Netflix series Black Summer. Black Summer is a zombie apocalypse drama series that takes place six weeks after the start of the zombie apocalypse. For the 78th episode of Podcast at Ground Zero the umm “topic” will be again Off Topic. Join us for the third installment of Off Topic were we will continue to rant and rave endlessly about whatever floats our post-apocalyptic boat. The Off Topic episode is essentially all the stuff that we usually talk about at the start of a regular episode but not related to the topic of that episode. 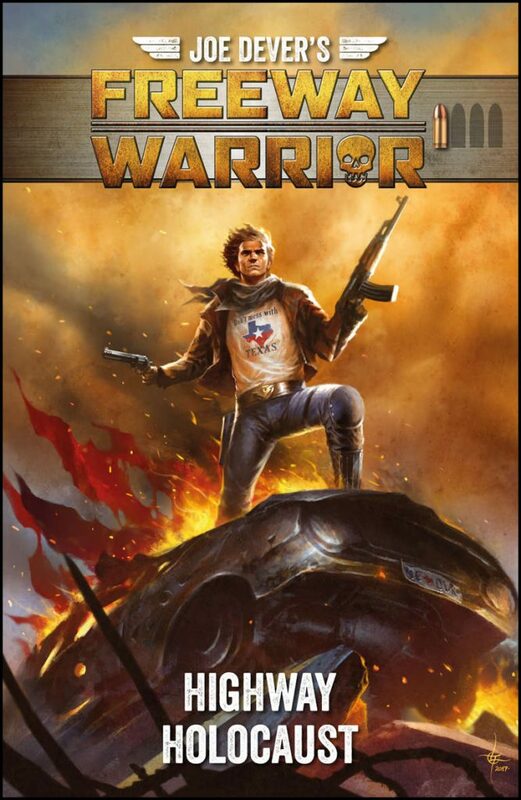 The first two volumes of Joe Dever’s Freeway Warrior is now available on PDF at DriveThruRPG. 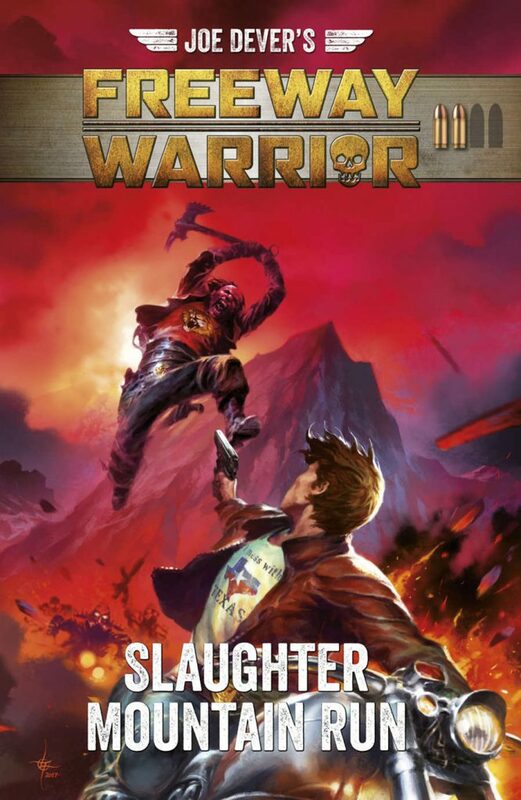 The second choose-your-own-adventure-gamebook in Joe Dever’s post apocalyptic series. America 2033 AD. 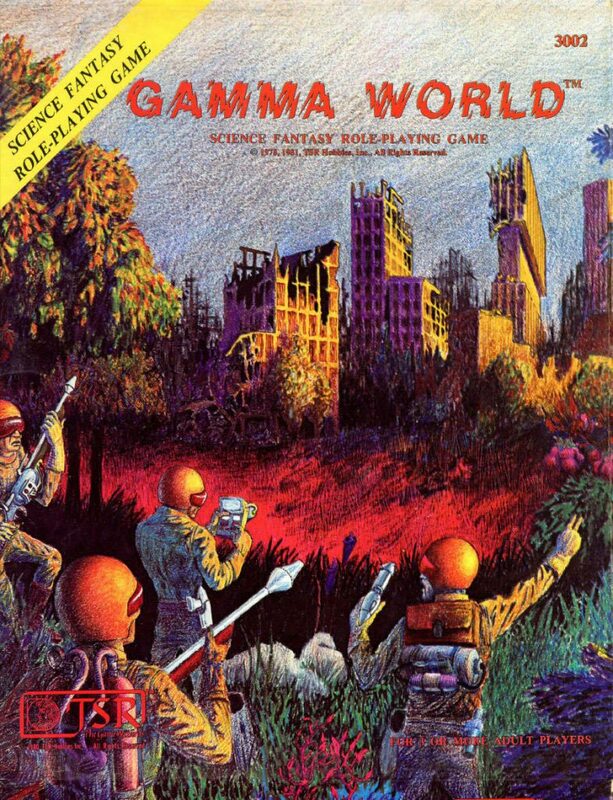 The last few months WOTC has added lots of new PDF’s of out of print Gamma World products to DriveThruRPG. We found a few more Apocalyptic game campaigns running on Kickstarter right now. It’s a good time to be a Friend of the Apocalypse. 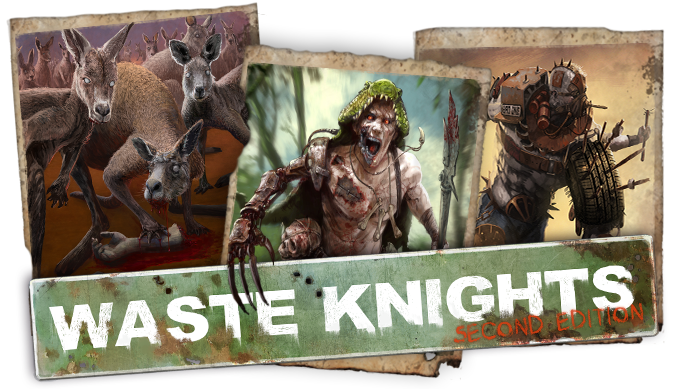 A post-apocalyptic board game of adventure and survival set in dystopian Australia for 1-4 players. 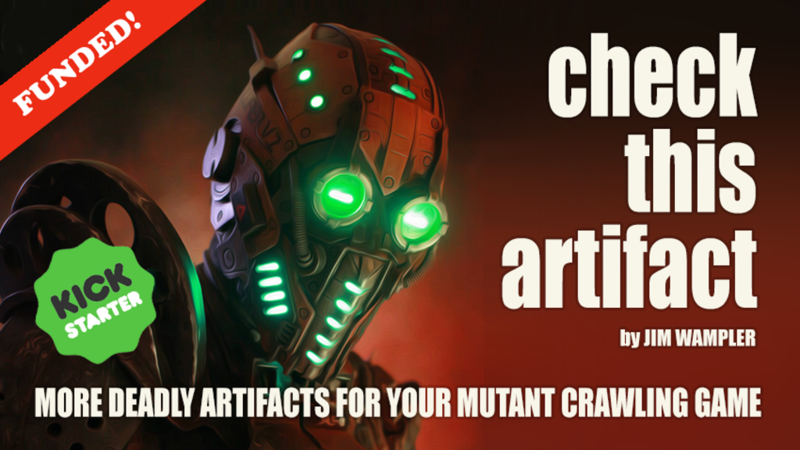 More Deadly Artifacts for Your Mutant Crawling Game. 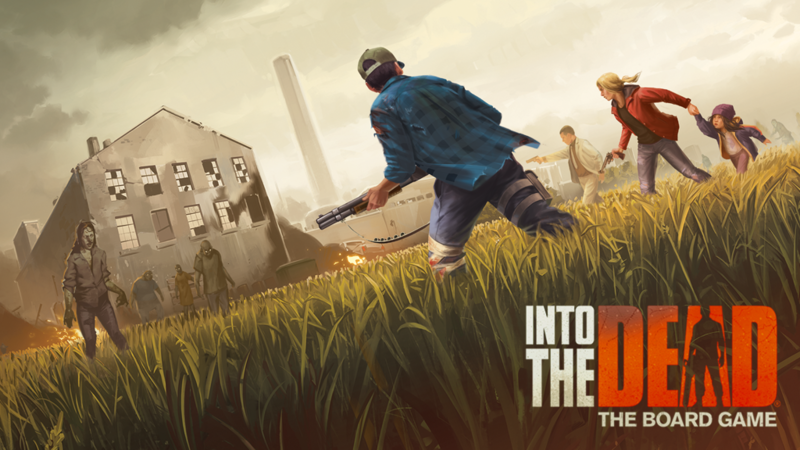 An all-new miniatures board game set in the zombie apocalypse world of the hit mobile games Into the Dead and Into the Dead 2.